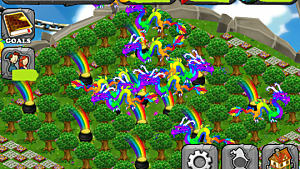 We all know the key to DragonVale is breeding the most amazing dragons possible, but sometimes it’s hard to know which combinations create each dragon. 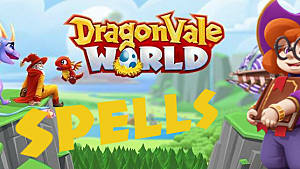 This is especially true when certain events come around or any time new dragons are added to the roster. Here we bring you all the new and returning dragons coming to DragonVale. 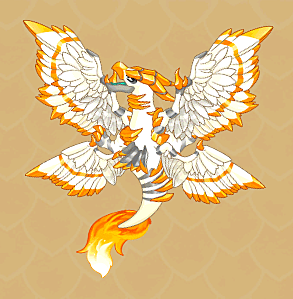 Breeding: Seraph can be bred by any two dragons with the elements light, air, and fire. 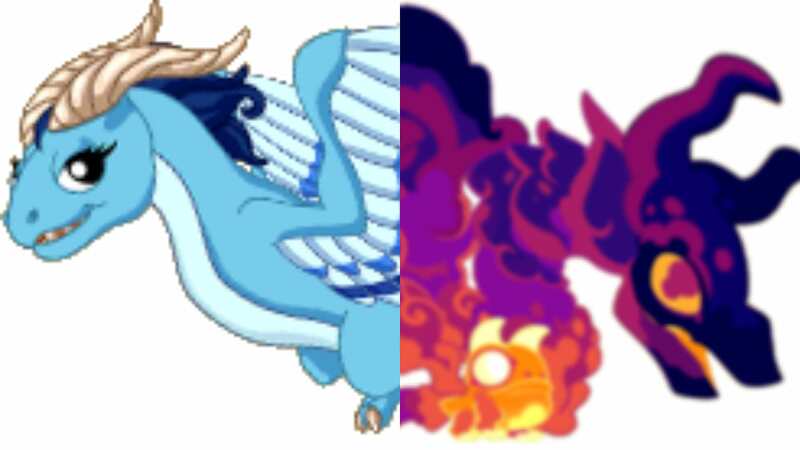 Dragons such as Wind and the Infrared dragon have these particular elements. Breeding Time: Seraph usually takes 40 hours for breeding but will take 32 hours with increased breeding. 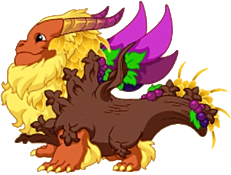 Breeding: Bounteous can be created through any two dragons possessing the elements fire, plant, and earth. 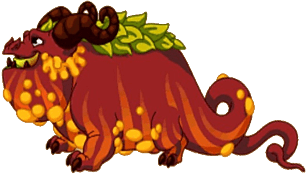 A Fire and Moss dragon may be a good option for breeding the Bounteous Dragon. Breeding Time: Regular breeding is 14 hours, and accelerated breeding is 11 hours and 12 minutes. 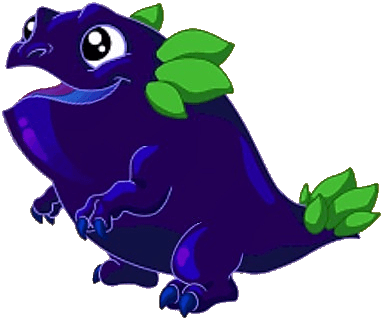 Breeding: Bogberry can be made through any two dragons that carry the hybrid element. 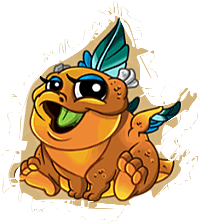 The Harvest and Feast dragons may be the best bet for this breeding, especially as they are returning dragons for the event. 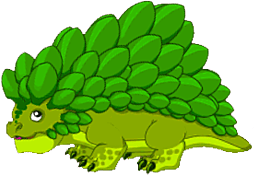 Breeding Time: Normal breeding is 16 hours, and accelerated breeding for Bogberry is 12 hours and 48 minutes. 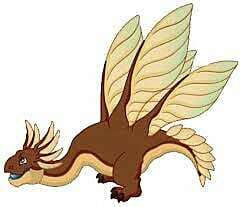 Breeding: Teozinite can be bred using any two dragons combining earth, plant, and cold elements. You could combine the Evergreen dragon alongside the Earth dragon to get this pairing. Breeding Time: Regular breeding is 22 hours, and accelerated breeding is 17 hours. 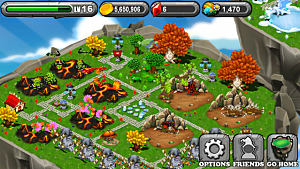 Breeding: Can be bred with any two dragons containing the elements earth, plant, and water. You can combine the River and Plant dragons to hopefully get this combination. Breeding Time: Normal breeding time is 18 hours, and shortened breeding time is 14 hours and 24 minutes. Breeding: Can be bred with any two dragons containing plant, water, and light elements. 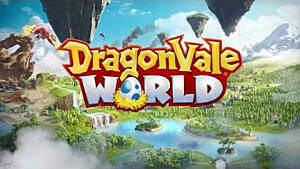 You could combine the Meadow dragon with the Water dragon to achieve this dragon. Breeding Time: Normal breeding time takes 37 hours, and decreased breeding time takes 29 hours and 36 minutes. Breeding: Can be bred with any two dragons with the plant, earth, and light elements. You could combine the Tree dragon and the Sand dragon to get Feast. Breeding Time: Normal breeding time takes 25 hours, and accelerated breeding takes 19 hours and 24 minutes. 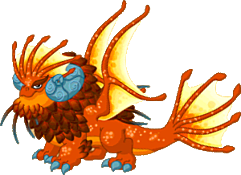 Breeding: Can be bred with any two dragons containing the fire, water, and light elements. Try combining the Heat and Shimmer dragons to achieve the Berry dragon. Breeding Time: Regular breeding time takes 16 hours, and quickened breeding time will take 12 hours and 48 minutes. 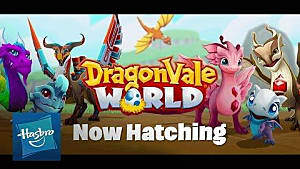 Breeding: To get the Harvest Moon Dragon, you need to breed the Harvest Dragon and Moon Dragon together. Breeding Time: Normal breeding time takes 18 hours, and accelerated breeding takes 14 hours and 24 minutes. Breeding: You can breed any two dragons that have the cold, water, and light elements. A combination of Phantom and Water, or perhaps Lotus and Cold, can bring this dragon about. 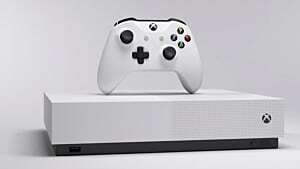 Breeding Time: Normal breeding time will take 18 hours, while accelerated breeding time will take 14 hours and 24 minutes. 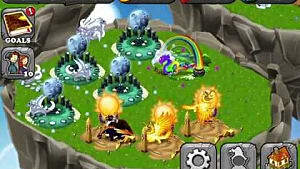 Breeding: The Gourd Dragon can be reproduced by breeding the Pepper Dragon and Root Dragon. Breeding Time: Normal breeding time takes 30 hours and 52 minutes, while quickened breeding takes 24 hours and 41 minutes. 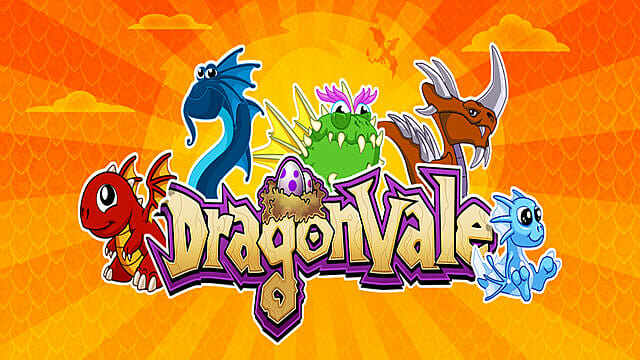 Those were the new and returning breeds to DragonVale for this event. 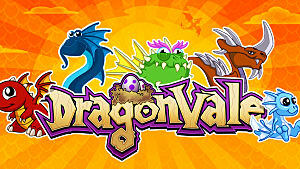 If you've got any other tips or good breeding combinations for these dragons, drop us a comment below.